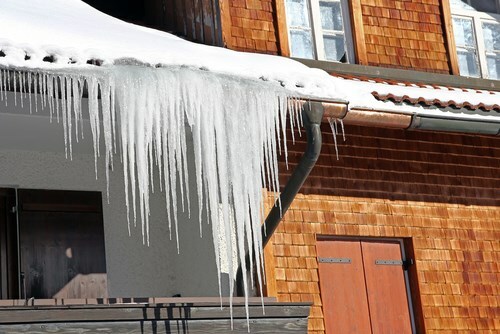 A roof leak can cause serious water damage to the inside of your home. This is why it is so important to seek professional help as soon as you notice a leak. As we all know it is easier to prevent more problems by being proactive and prepared. The best way to be proactive and prepared is to have your roof regularly inspected. The other way to be proactive and prepared is to understand what might be causing the issues. Here are three of the top reasons your roof may be leaking. 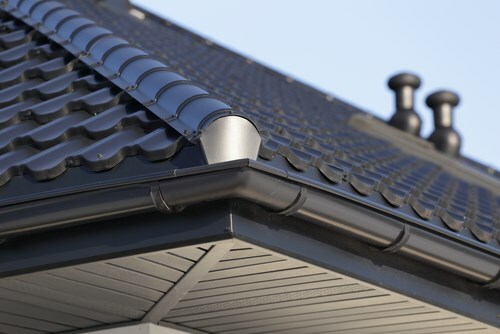 If you have a roof that you don’t know the age – chances are the Roof is old and worn out. Most standard shingles have a life expectancy of 20 – 25 years. 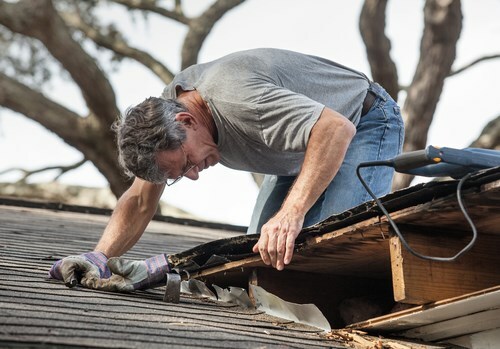 Obviously, if your roof is old and worn there is a very good chance that the current condition is keeping it from properly doing the job it once did. Do you have missing shingles? Do you have shingles that are cracked or that have holes in them? When was the last time you even checked? Sometimes a short storm can blow through and cause damage to your shingles that you can’t see from the ground. Shingles are not water-proof. They are directional, they make the water flow in a direction. If they are cracked or have holes the water is getting in under your shingles. If your gutters are clogged and no-longer doing their job, that water has to go somewhere. This could cause leaks in areas that you may have never had problems with if the gutters had been regularly checked and cleaned.